Are you too curious? Is that even a thing? Will you cross that bridge to find out what is on the other side? I would! I am a very curious person. I always ask why, how and what. I want to know how things work, why things happen and if it’s possible to make it better. Now, this does get me into “shinny object” syndrome sometimes. And… my love for all things new and curiosity about how thing work can get me in trouble sometimes. Last night, I was “curious” why one of the kids I saw was not on the ice. Remember, I live in ice rinks. This time it was speed skating. Most people would wait and ask the parent quietly later on when he was not around. Not me… I leap right into asking him “why are you not on the ice?” He responds with.. ”um.. uh..” and his parent jumps in to explain that he was not skating this year. Open mouth, insert foot. That is how my curiosity gets me in trouble. So… my solution? 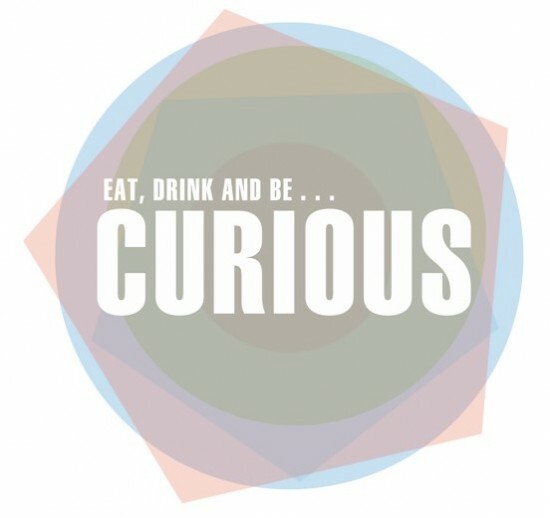 Eat, Drink and Be Curious! I love being curious. It pushes me to learn more and do things in ways that might be different than others. It helps my clients as I never give up and they never hear “that is just the way it is”. No… it can be better. I just need to figure out how it all works. And I do… and they learn and I leave with them happy. And I am happy. Yes, it was great to solve something for them, but I was able to learn something. I believe that it is importatn that we never stop learning. I love being curious about the world. Ok, let’s be serious, my main curiosity is about how programs work and I love “figuring things out”. That comes from always being curious. There is power from being curious and I own that. Yes, I might stick my foot in my mouth once in awhile, but that is the price I pay for being this way. I will never tell you I can’t. I will never let technology stop me from doing something. And I will always provide results. I might be a dog with a bone sometimes… but just walk away and let me take action. And know that it is fun for me. 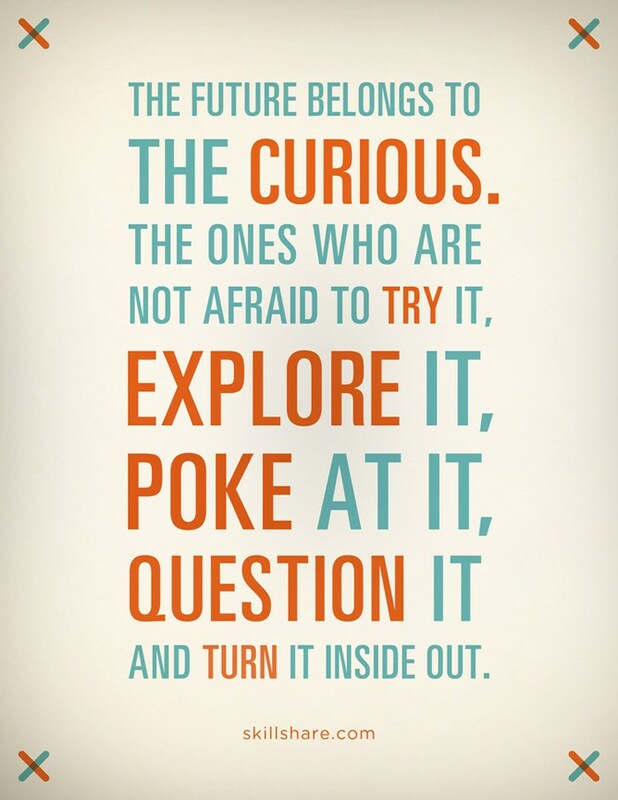 Yes, it’s fun to be curious. As my good friend asks "Does it bring you joy?" YES!!! I have many workshops coming up that will help that curious brain of yours. I have already figured it out. 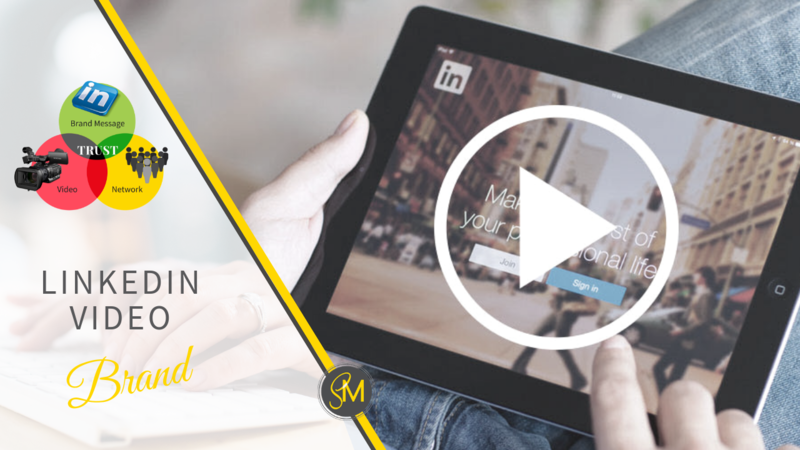 You just have to come and learn how it works. I have done all the work for you. And yes, it did bring me joy. 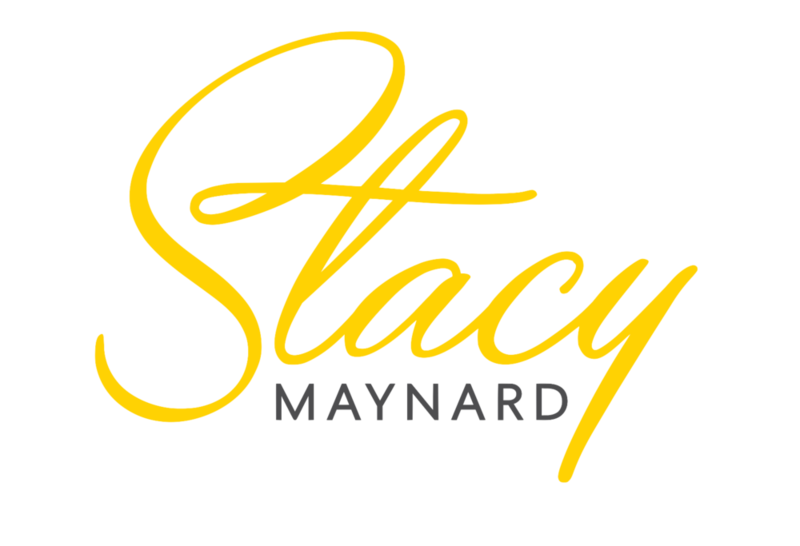 Check out this page that lists all my upcoming workshops. I look forward to seeing you at one soon.